Nice work! I like the minimal design of the control surface. 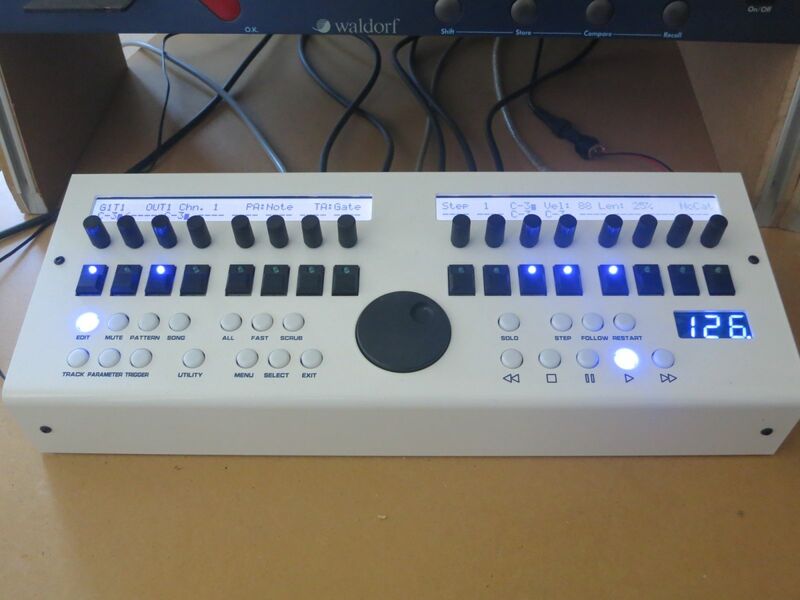 I already have a seqv4 with the wilba panel but want to build a more compact and simple version for my modular synth project. How do you select different tracks and parameter layer with the single buttons on the left side? OK, found the answer, it's in the manual.